Mark Metry might look like any other 19-year-old at Wentworth Institute of Technology, but the Massachusetts native is hardly your “typical” college student. That’s because traditional molds don’t befit Metry — they’re too restricting for his big dreams. While many sophomores at the Boston-based school have probably declared a major, Metry has already changed his. Computer information systems seems more practical than computer science for the founder of a virtual reality startup. Metry found the inspiration for VU Dream while writing a research paper on virtual reality for school. Academic interest quickly transformed into an idea, one that officially became a reality on Dec. 16. The company’s website — which is part educational platform and part online store for VR headsets — is now fully operational. WearableZone caught up with Metry a few days after the launch of VU Dream to talk about its early success, the upcoming release of the Education VR Program, and some of Metry’s other long-term goals. 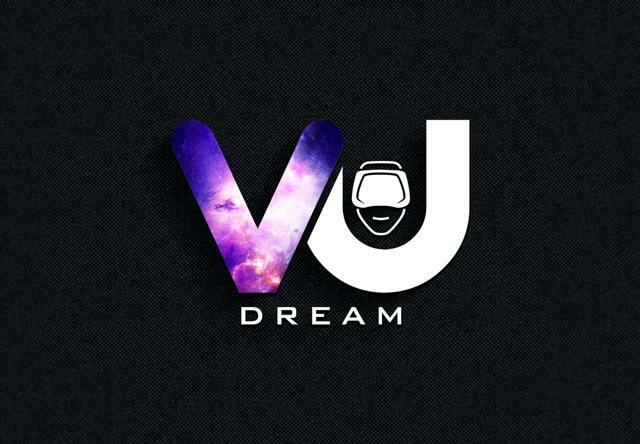 WearableZone: Since launching VU Dream on Dec. 16, how are things going so far? Mark Metry: Things have been great so far. There’s absolutely room for growth, and that’s what I’m trying to do each day, but the website has been great. We’ve shipped about 200 VR headsets — some to as far away as Australia — and the number keeps going up every day. Our website traffic and social media posts have been going up. So, some pretty great growth over the last couple days, and it doesn’t seem to be stopping. WZ: How would you describe what VU Dream does? MM: VU Dream does two things: first, we educate people about the current, and future, applications of VR within their lives. And on top of that, we distribute headsets globally. WZ: Is this something you took on by yourself, or how many people are working on this project with you? MM: For the most part, I’ve been doing this by myself. I’ve hired a few contractors and am working with a few other companies right now, but it’s me for the most part. Just me. 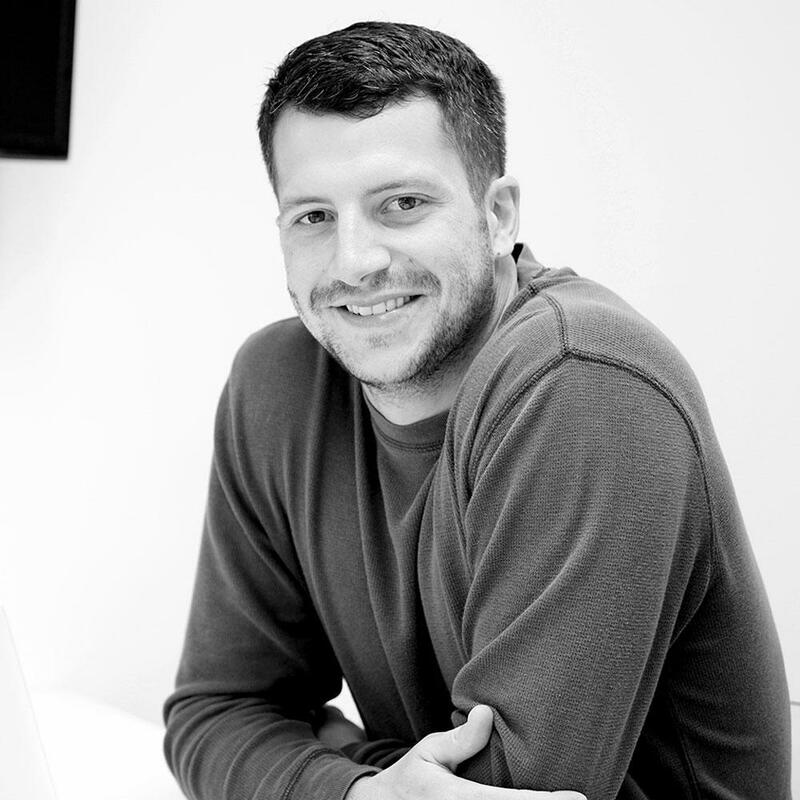 WZ: What’s the hardest part about juggling school and business? MM: Ever since the company launched, I’ve been out of school (winter break). But the hardest part since I’ve been working on it has just been juggling going to class from, you know, 12 to 3, and after that it’s just working, working, working. There isn’t really break time, but I still enjoy it and it’s definitely worth it. WZ: What are the first steps you want to take with the company, and where do you see yourself going in the next couple of months? MM: Right now, my main priority is to continue establishing everything, making connections with other businesses and really focusing on growth. There’s also the Education VR Program that we’re going to launch this Friday, Dec. 23. It’s probably what I’m most excited for. Schools, and potentially other institutions, can contact us to distribute headsets to their classrooms for a more affordable rate than just buying or renting the headsets [themselves]. On top of that, we’re currently partnering with a few other companies — StereoInMotion, Luden.io — to actually get the educational content out there for students to use on the VR headsets. Virtual reality is a huge part in education because it really immerses the student and allows them to learn in ways that haven’t been possible before. It really helps them learn and remember in different ways. So, I’m just focused on the Education VR Program and extending that to the medical side — medical field and medical schools — in the next couple months. WZ: Who are some of the companies and developers that you’re currently working with, and how did you get connected with them? MM: Some of the biggest companies I’m working with right now are Taotronics, VR Bot, Luden.io, StereoInMotion, and MyPad3D. Those are the biggest and most influential. Ever since I got the idea to start the company, it started off with me calling these companies and speaking to them for hours, and hours, and hours on end. But once I got more established, a few other companies reached out to me and said, “Hey, we’d like to be a part of what you’re doing. Do you think that would workout?” Absolutely. At the beginning, it was just a lot of grinding, and there still is a lot of grinding. I’m still working with a lot of companies to get more headsets on the website and get more programs set up. But yeah, just grinding, outreach, and just a couple of contacts. But I’m hoping that increases. WZ: What do you see the future of VR becoming, and how do you hope to influence it? MM: I think virtual reality, in terms of scale, is like the internet. It’s going to be huge and I think — 2016, 2017, and the following year — these are just the moments before the big boom. It’s going to impact all of our lives. Five or 10 years down the road, I think every person is going to have a VR headset to use either for school, for entertainment, for engineering, all of that stuff. I think it’s going to replace the TV in the standard household. I’m really trying to establish myself right now by entering the market. And once we start getting more capital, we can start creating our own applications, our own programs, and perhaps even our own hardware. I’m just going to leave the future of the company very open-ended because that’s how I see VR. There’s almost an infinite amount of applications and an infinite amount of things that the company can do and contribute to the virtual reality revolution. "VR is going to be huge and I think — 2016, 2017, and the following year — these are just the moments before the big boom."